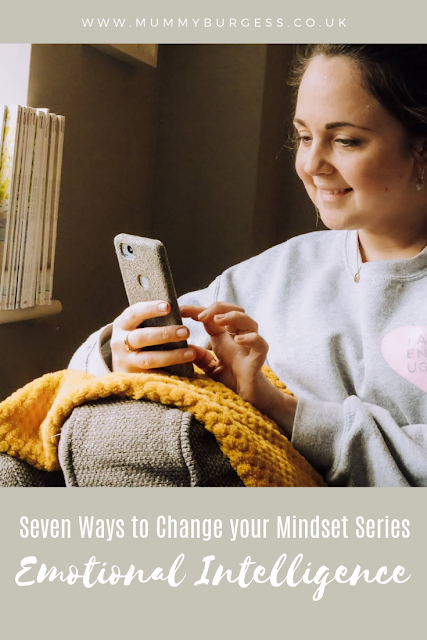 Over the next few weeks, I'm going to share with you tips on how to can actively change your mindset so you can have a more positive outlook on life and reach your goals. Whether its to be more happy, successful, motivated - having a positive mindset can help you reach them. For this first article, I'm going to discuss EQ. EQ is something I hadn't heard of before I decided to take control of my life and actively work to better myself. EQ is an abbreviation for emotional quotient which basically means a measure of a person's adequacy in such areas as self-awareness, empathy and dealing sensitively with others. When it comes to being happy and successful your EQ is more important than IQ. Emotional intelligence helps you to build stronger relationships, become more successful at work and can help you better deal with stress. If you're unable to manage your own emotions this can have a huge impact on your life (something which I have, and still at times, have struggled with). Do you rush to judgment before you know all of the facts? Do you stereotype? Look honestly at how you think and interact with other people. Look at your work environment. Do you seek praise? When you feel anxious or stressed do you know how to calm yourself? I found this quiz really helpful for determining my own EQ and found that my own emotional intelligence is "ok" but there is room for improvement. Using your emotions to make constructive decisions about how you react to something or your behaviour will engage your EQ. Becoming overly stressed or anxious can inhibit your ability to react to something in a positive way, being able to manage stress and anxiety can be the first step towards a better EQ. Engaging with your emotions can be difficult if you find turning them off the way to "deal" with certain situations but taping into your core emotions is absolutely central to bring about understanding and more positive actions. Mindfulness is a tool which can be used to focus your attention on the present moment—and without judgment. Mindfulness has roots in Buddhism, but most religions include some type of similar prayer or meditation technique. Mindfulness helps shift your natural reaction to something towards an appreciation of the moment, your physical and emotional sensations, and brings a larger perspective on life. Mindfulness calms and focuses you, making you more self-aware in the process. You can read more about mindfulness here. Working well with others is a process that begins with emotional awareness and your ability to recognise and understand what other people are experiencing. Once emotional awareness is in play, you can effectively develop additional social/emotional skills that will make your relationships more effective, fruitful, and fulfilling. 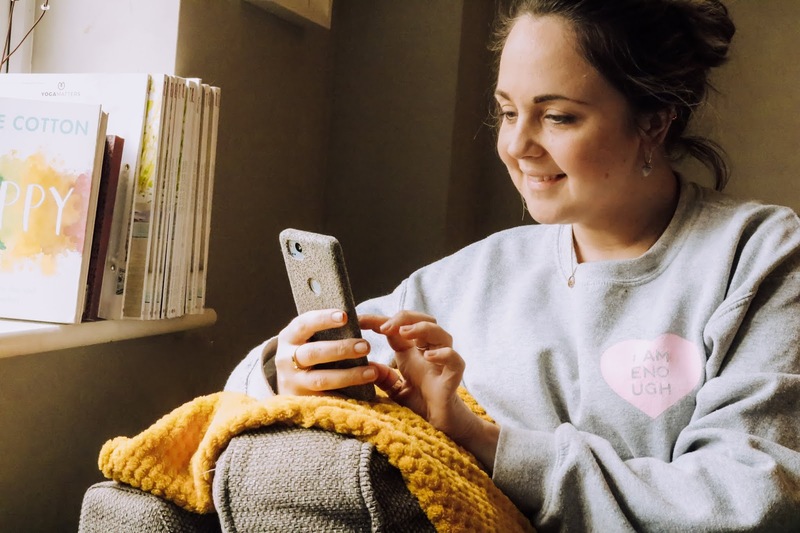 I recently wrote about my experience with counselling and how it helped me to build tools to communicate and foster a happy relationship with my husband - these techniques are something that I also have put into practice in other situations like at work. 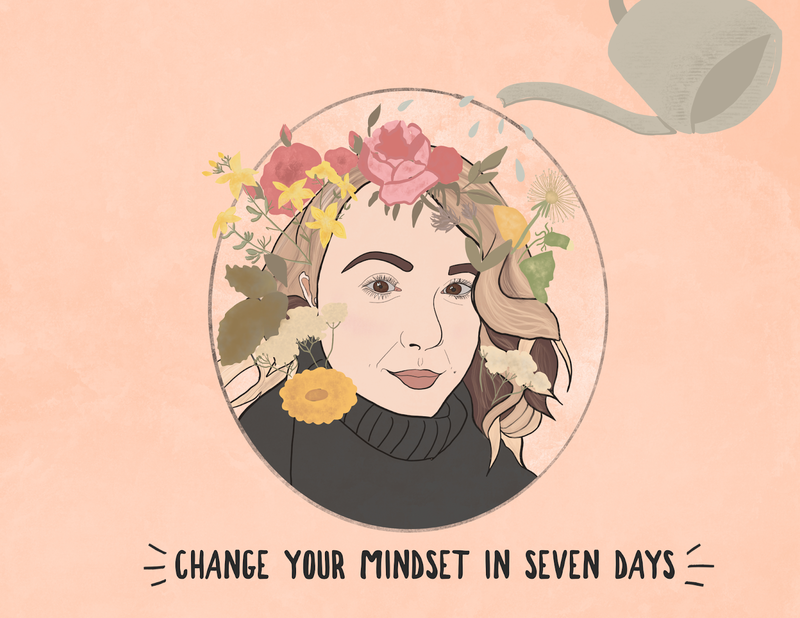 This may all seem slightly overwhelming, improving your own emotional intelligence certainly isn't going to change your mindset in one day. But something you can do, right now, is checking in with yourself. Often we lead hectic, busy lifestyles and it’s all too easy for us to lose touch with our emotions. Especially as mothers we tend to forget about our own needs, we switch them off to meet the demands of parenthood. To reconnect, try setting a timer for various points during the day. When the timer goes off, take a few deep breaths and notice how you’re feeling emotionally. Pay attention to where that emotion is showing up as a physical feeling in your body and what the sensation feels like. The more you practice, the more it will become second nature. 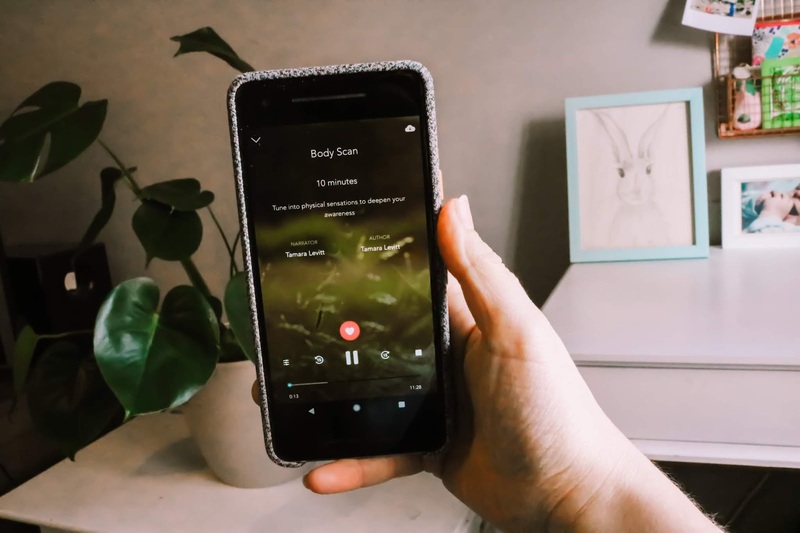 I particularly like to use my Calm App and do a 5 min body scan. It helps me to check myself, relax and just breathe. I have even started to do this with my students at work and it's been incredible to see them actively asking to do more body scans as they find it helpful to regain focus. The next segment of this series we will discuss curiosity. Informative article, Thanks and keep it up! Here if anyone want to get best mental health treatment then consult with Springfield Mental Health Center.